A new film has been launched to help health workers, hairdressers, firefighters and vets spot the signs of domestic abuse. 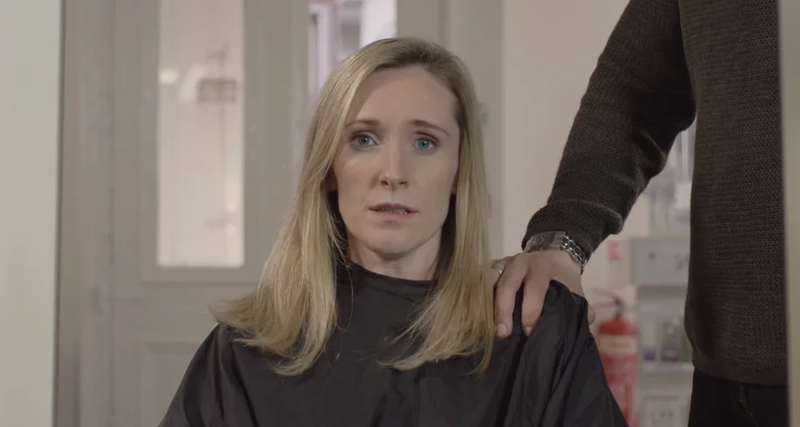 The Harder video aims to raise awareness among professionals about identifying domestic abuse and providing advice during appointments such as a haircut or dental check-up. More than 2,300 workers have already been trained under the Ask, Support and Care (ASC) programme, set up by Medics Against Violence and Police Scotland’s violence reduction unit. Christine Goodall, founder of Medics Against Violence, said: “We firmly believe that this is everyone’s issue and we can all help on some level, even if just to offer contact details for one of the specialist domestic abuse organisations. Community safety minister Annabelle Ewing said: “Domestic abuse can often be a hidden crime, inflicting long-term damage on victims who are too afraid to speak out. “Training professionals to spot the signs and have the confidence and information to broach the subject is an important way of making a difference. “Tackling domestic abuse is a priority for this government and this year we will be be introducing to Parliament new legislation to create a specific offence of domestic abuse. You can watch a short version of the film below.